James’ top tip for aspiring authors: Writing isn’t a race, it’s a marathon. Expect rejection. Have faith in yourself. Zen and the Art of Motor Cycle Maintenance was rejected 121 times. Keep having faith. Enjoy what I call “the thrill of the chase”. 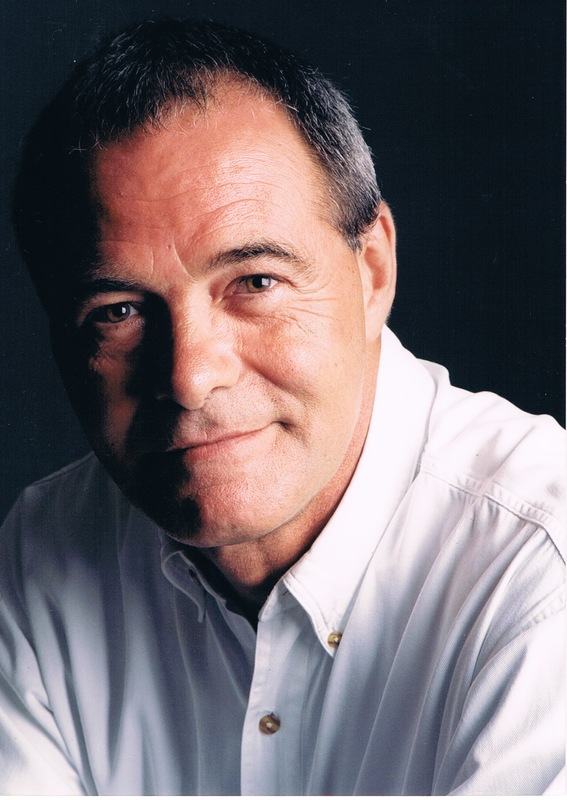 James Lee is a publishing phenomenon and one of Australia’s bestselling but least known authors. After a successful career as an advertising creative director in Singapore where he won more than 500 awards, James turned to full-time writing for children in 1996. The 200+ books in his Mr Midnight and Mr Mystery series (first published by Angsana in Singapore) have been translated into ten languages and have sold in excess of three million copies. The Singapore Straits Times once called him ‘Asia’s most popular children’s author’ and his success was recognised when he was awarded the inaugural 2013 Australian Arts in Asia Award for Literature. James returned permanently to Australia in 2010 and lives in Langwarrin, outside Melbourne. Why do you write? I have no option. I’ve been writing all my life. At school. TV scripts for Mavis Bramston, Don Lane, et al. Radio serials. Advertising. Now books and poetry. What would you be doing if you weren’t a writer? Producing TV and radio documentaries. I love history. I’m curious. What was your toughest obstacle to becoming published? Time, firstly. I couldn’t write while working full-time. So I took the biggest gamble of my life, “retired” at 55, when I could afford to buy a window of time. And ignorance. I didn’t know how the publishing market worked. I thought it was simply a matter of writing and submitting. Wrong! So I invested. I went to the Maui Writers Conference in Hawaii, bought sessions with agents and editors, and soon learned the “business” side of writing. That made me more focused, more pragmatic, and HUNGRIER! How involved have you been in the development of your books? Do you have input into the cover/illustrations? When I first published books about advertising, I convinced my publisher that our target readers would not respond to traditional covers. I hired (and paid for) the best art directors to design cutting edge covers, even the book formats. With my kids’ fiction in Asia, I recommended an illustrator. For years I’ve sent him rough cover sketches or detailed descriptions of what’s needed. 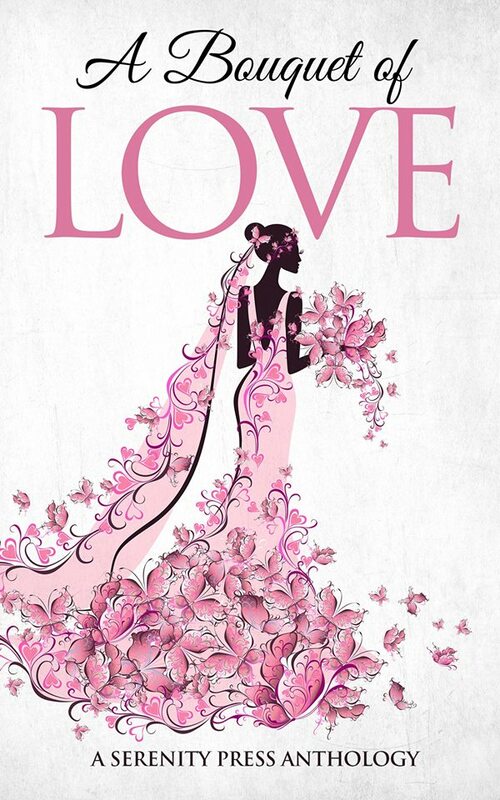 At xoum in Australia, their brilliant Roy Chen designs stand-out covers and illustrations. What’s the best aspect of your writing life? Freedom, and the thrill of making readers happy. —the worst? Having NO freedom. I work seven days a week. What would you do differently if you were starting out now as a writer? Learn the rules of the market. Understand the business. Format manuscripts properly. Treat it very, very seriously. What do you wish you’d been told before you set out to become an author? Writing is not driven by inspiration. Inspiration is fickle. You need to develop a work routine and state-of-mind that are sacrosanct. What’s the best advice you were ever given? 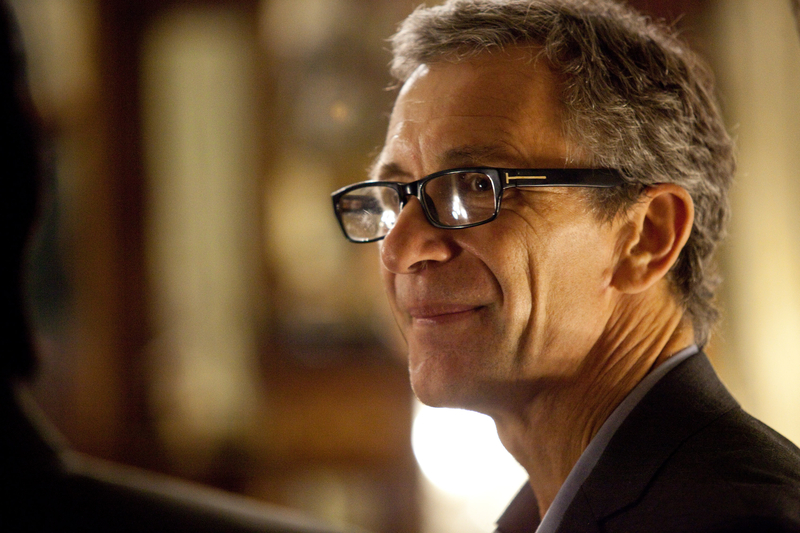 The winning formula: VOICE … STRUCTURE … INTRIGUING SYNOPSES. What are the most significant changes you have seen in the publishing industry since your first book was published? The arrival of the e-book, and its recent “demise”. The wonderful news that publishers and agents now accept m.s. and queries by email. Do you consider it more difficult now for writers to become published? It’s always been difficult. Once, Australian writers had to post their work to the UK or US. Now we have our own vibrant publishing industry. However, given all the various writing courses and seminars, more people are writing now than ever before. When an old ship sails out of a storm at a Melbourne beach, Madison and her friends find themselves trapped on board in a world of terror. 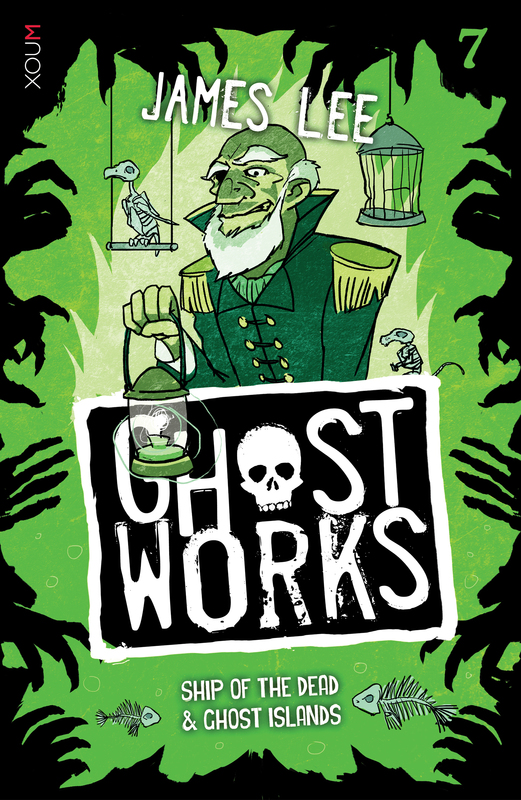 Pirate treasure, deadly swamps, vicious alligators, and a mysterious girl – Zachary’s American holiday turns into a nightmare on Jekyll Island. Blade is determined to find gold in a ghost town. 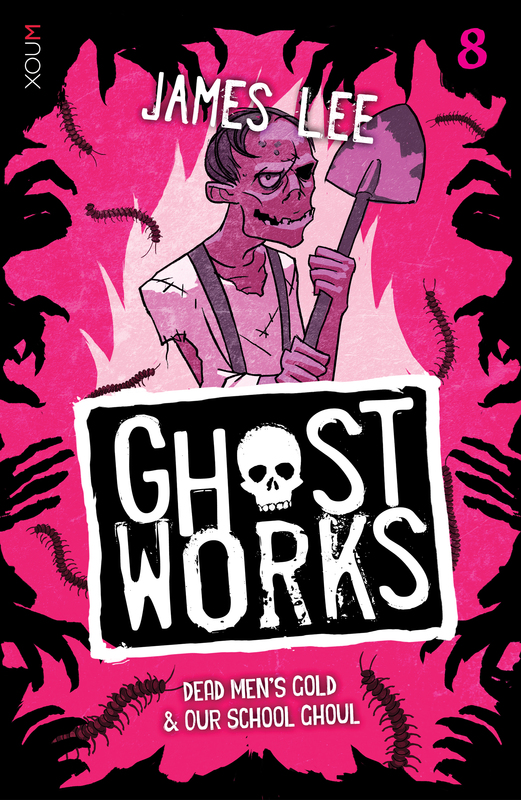 Instead, he and his friends find their lives in grave danger – thanks to a murderous old miner. Small traditional West Australian publisher Serenity Press is romancing short fiction with a series of anthologies, novellas and novelettes featuring love swept stories for romantics at heart. This week I chat with editorial director Monique Mulligan about the selection process for their newest anthology, A Bouquet of Love, and the challenges of producing a selection of 10 themed stories. ITOW: Authors were invited to submit short romances that featured Serendipity Bridal Boutique, its manager and staff. Why did you decide to link the stories in this way rather than following a more general romantic theme? MM: Aside from liking the idea of linked stories, we wanted to challenge both authors and ourselves with something a little different. So, we brainstormed and came up with the idea of the bridal boutique, then its name (we both love the word serendipity) and from there I wrote a submission brief. ITOW: What did you look for when making your selection of which stories to include? MM: It was a combination of things – a great story with solid writing, plenty of romantic “feels”, a happy ending, and we wanted the links to the salon to be more than passing mentions. ITOW: What was the most challenging aspect of producing this anthology? MM: The editing – firstly, making sure each story shone in its own right (no, that wasn’t an intentional pun), but also making sure all the stories connected consistently. Was Kyle a fashion designer or stylist? Was the boutique manager Kate’s characterisation consistent? ITOW: What did you enjoy most about working on this title? MM: The enthusiasm and support of the authors has been fantastic. But also, seeing the stories come together as a whole in the final product – that was a special moment. 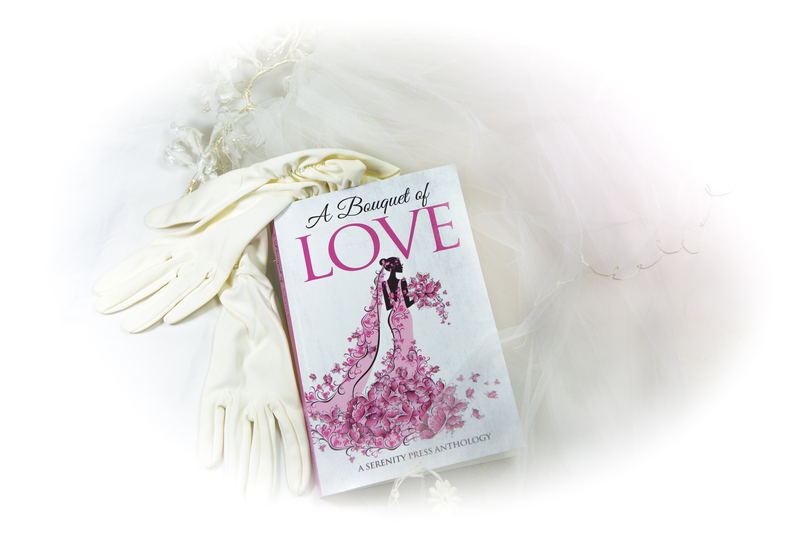 ITOW: Will there be another Bouquet of Love anthology featuring Serendipity Bridal Boutique? MM: What a great idea! I definitely think we should keep it in mind. ITOW: Individual stories from Serenity Press’s debut anthology, Rocky Romance, have been released as novelettes. Can we expect to see some of the stories from A Bouquet of Love also becoming available in this format? MM: Yes, our plan is to release some of the stories as standalone novelettes in the year following its release. ITOW: Is your focus on romantic fiction or do you publish other genres? MM: We also publish children’s fiction for younger readers and middle grades. Next year we are venturing into new territory with a fairy tale collection aimed at young adults, and our intention is to build upon that niche. ITOW: Serenity Press is a small independent boutique publisher. What is the advantage for authors of working with such a small press? MM: Lots! We work closely with our authors and give each book special attention. We value authors’ input on covers and illustrations. And we have high standards for our finished products. Also, we offer higher royalties than bigger publishers. ITOW: What’s your top tip for aspiring romance authors? MM: That’s hard! Read a variety of romances – immerse yourself in the world of romance so you know what readers expect. If you hate reading romances, how can you write a romance that sends readers into a swoon, or wiping tears from their eyes, or just sighing with contentment? Contributors: Claire Boston, Barbara Gurney, PL Harris, Ilona Krueger, Monique Mulligan, Glennys Marsdon, Teena Raffa, Bree Verity, Louisa West, Carolyn Wren. Buy the paper back here. John’s top tip for aspiring authors: It’s all about the pitch. So many publishers and agents have told me how poorly prepared most pitches are. Don’t skimp on this part of the process and be sure you can follow through and deliver. 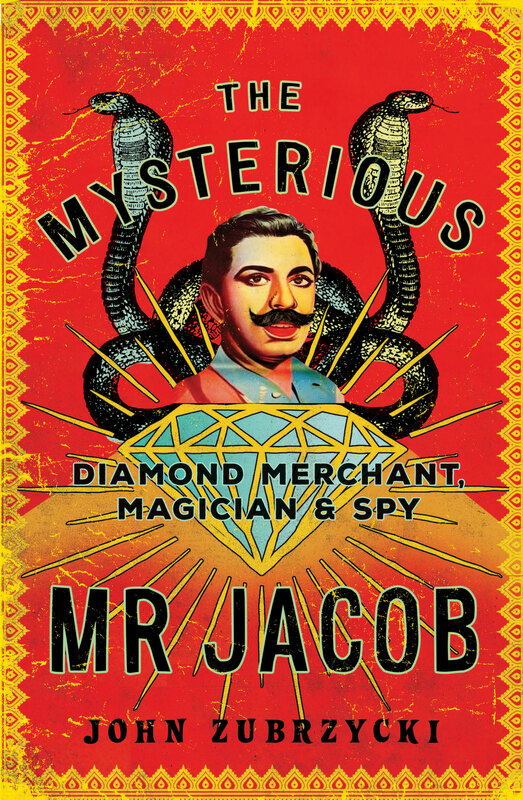 John Zubrzycki’s latest book The Mysterious Mr Jacob: Diamond Merchant, Magician and Spy (Transit Lounge) tells the extraordinary story of one of the most enigmatic figures of the Raj. His first book The Last Nizam: An Indian Prince in the Australian Outback, on the misfortunes of the heir to India’s richest state, was a bestseller in Australia and India. For the past two years John has been researching the history of Indian stage magic as part of a doctoral thesis at the University of New South Wales, work that has involved trawling through archives, grimoires and ancient Sanskrit texts. In 2016 he took a troupe of Australian magicians to India and gave talks on a century and a half of conjuring links between the two countries. A former deputy foreign editor at The Australian newspaper, he has a degree in South Asian history and Hindi from the Australian National University and has worked in India as a foreign correspondent, diplomat, consultant and tour guide. Why do you write? I love a good story and communicating that to people, particularly if it’s a story that hasn’t been told before. To write biography and narrative non-fiction properly you need to get under the skin of your subject, that involves forensic research. There is nothing more satisfying than uncovering a chapter of a person’s life or an event in history that hasn’t been documented before. What would you be doing if you weren’t a writer? I’d be traveling the back blocks of India, along the ancient Silk Road of Central Asia and exploring the great cities of Russia. But I don’t think anyone will pay me to do that. I would find it hard not to be writing about what I saw and the people I’d met. What was your toughest obstacle to becoming published? I guess I was pretty lucky because I had been a journalist for a couple of decades before I approached a publisher with the idea for my first book, so they could see that I had a track record. I also had one of those one in a lifetime opportunities to document something very unique—a story that spanned continents and epochs, yet was quite contemporary. That was the book The Last Nizam: An Indian Prince in the Australian Outback. —the worst? The final lap of editing, cross checking references, re-reading the same material over and over again and being so sick of the process you think what you’ve written is terrible. What would you do differently if you were starting out now as a writer? I wish I had started earlier in life. There are so many incredible stories out there waiting to be told, and I’ve got ideas for probably another half a dozen books, but it’s hard to make a living as a writer and it takes a lot out of you. What do you wish you’d been told before you set out to become an author? Don’t be afraid to sell yourself hard in the marketplace. What’s the best advice you were ever given? These days you don’t just need to be a good writer, you also need to present your work well in public. Maybe that’s not something that has been given to me as advice directly, but it’s something I’ve learnt from successful writers. It was a scandal that rocked the highest echelons of the British Raj. In 1891, a notorious jeweller and curio dealer from Simla offered to sell the world’s largest brilliant-cut diamond to the fabulously wealthy Nizam of Hyderabad. If the audacious deal succeeded it would set the merchant up for life. But the transaction went horribly wrong. The Nizam accused him of fraud, triggering a sensational trial in the Calcutta High Court that made headlines around the world. Now for the first time, John Zubrzycki, author of The Last Nizam, conveys the page-turning colour, romance and adventure of Jacob’s astonishing life. Starting on the banks of the Tigris in modern-day Turkey where Jacob was born, Zubrzycki strips away the myths and legends. He follows Jacob’s journey from the slums of Bombay, to the fabulous court of the Nizam of Hyderabad, from the hedonistic heights of Simla, the summer capital of the Raj, to the Calcutta High Court. This is a story of India, of strange twists and unexpected outcomes. Most importantly Zubrzycki enters into and truly captures the spirit of the mysterious Mr Jacob, one of the most enigmatic and charismatic figures of his time.